Presented by the coveted brand, Venturini, this pair of wedge sandals is what you need to pep up your daily dose of fashion. 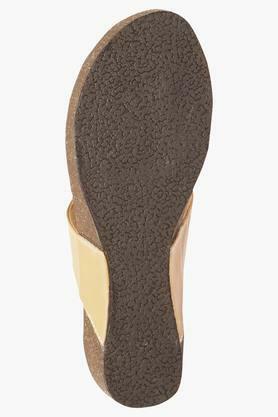 It has a soft foot bed that will keep your feet at ease all through the day. Besides, its upper part is crafted with care using synthetic leather and hence exudes a classy sheen. 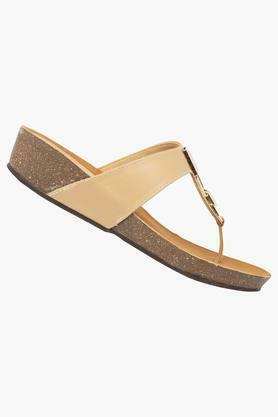 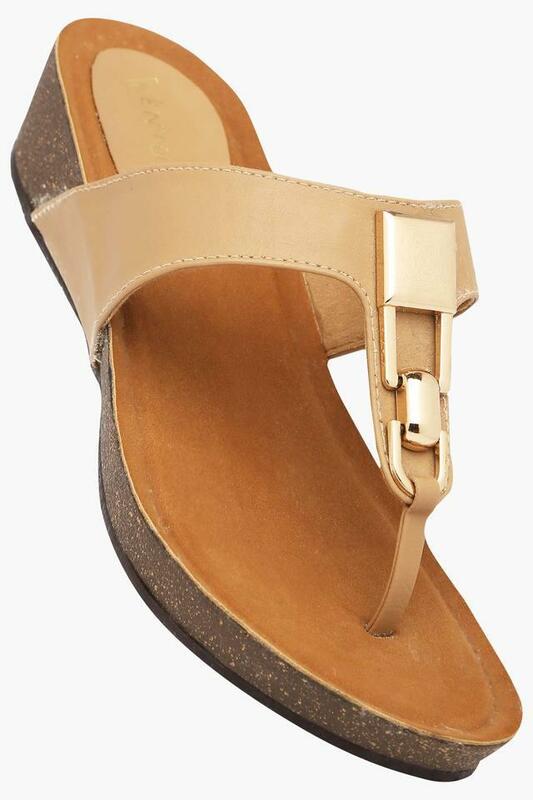 Take a walk down the alley of refined fashion by wearing this pair of wedge sandals with your favourite casual outfit. 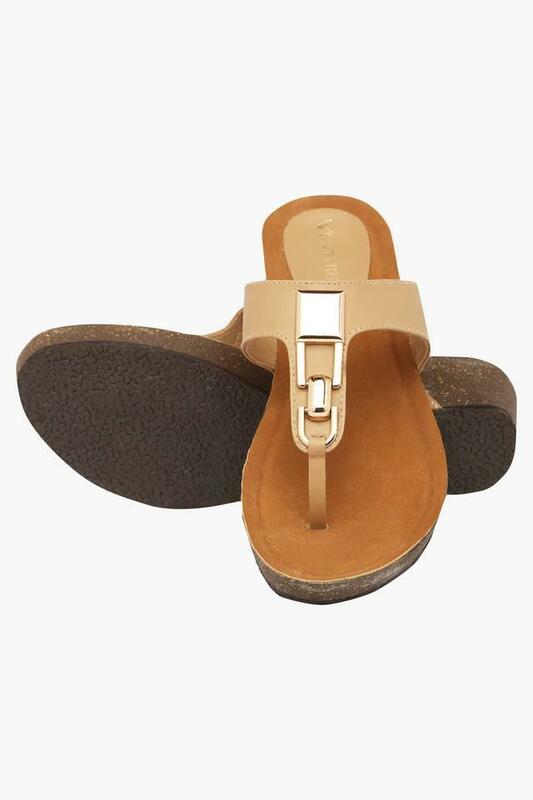 Its upper part is made of synthetic leather, which lends it a nice finish.